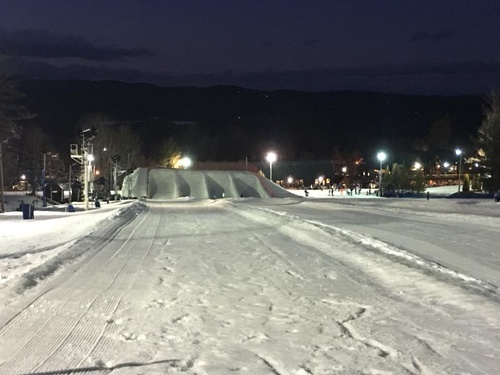 Tubing Night at Pats Peak - Feb 22, 2019 - Henniker Chamber of Commerce, NH ? Enjoy some snowtubing with fellow chamber members at Pats Peak! Tubing Tickets are free - compliments of Pats Peak - and available to chamber members and their families, valid from 5pm-9pm. Get there when you can and take some tubing runs and then meet up in the Sled Pub for dinner/drinks. There will be live music in the Sled Pub for "Almost Acoustic Friday Night" from 7pm-11pm with Bob French and a Beer Promo from 7pm-9pm.